Thank you to everyone who attended our Timezone afternoon. 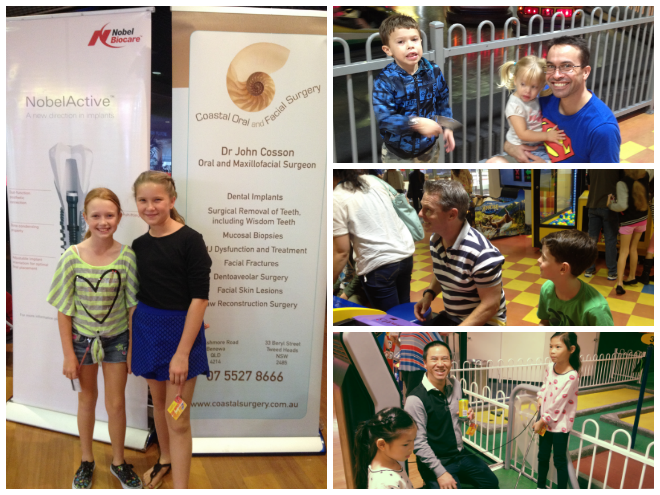 A great mix of dentists, nurses and their families who all had three hours of very noisy fun. We are planning another one of these fun days and we look forward to seeing you all again then.